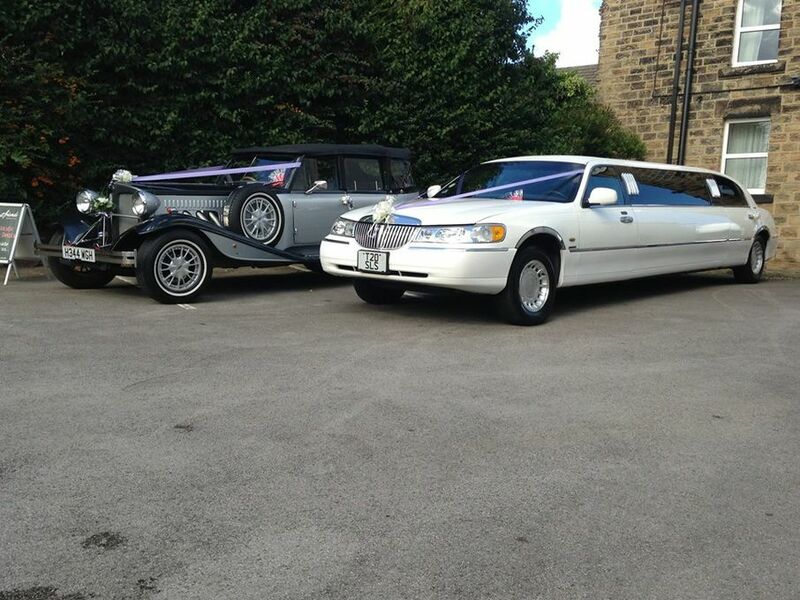 SLS Limousines started out providing Limo Hire in Huddersfield, and has grown over the past 25 years, now also providing Wedding Car Hire in Huddersfield as well as Corporate & Business Travel throughout Yorkshire. Just a note to say a big Thank You for making my son James and his friends, Prom Night with your beautiful car! A very special occasion and a very special experience. 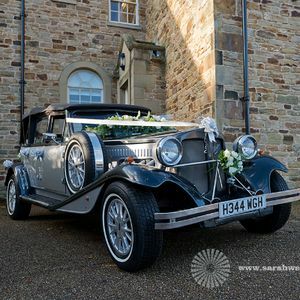 They all agreed that the car was absolutely superb and they so enjoyed being chauffeured, with music, classy lights, chocolates and drinks. 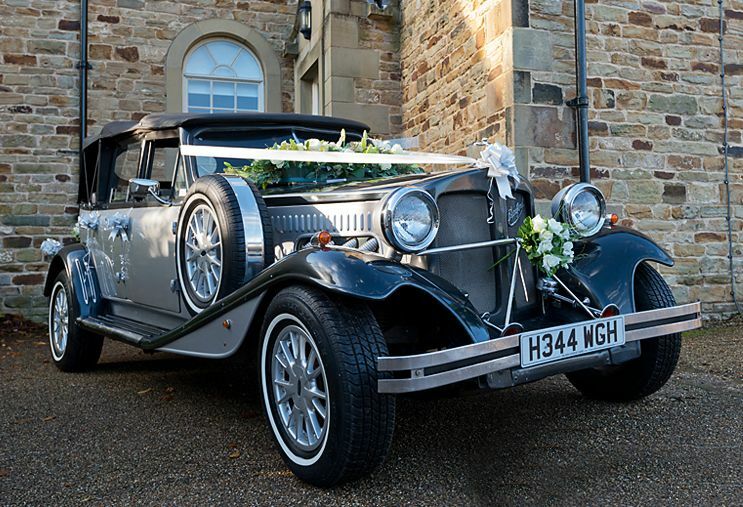 Nothing was too much trouble for the driver and his attention to detail was most definitely noted! The car was pristine in every way. 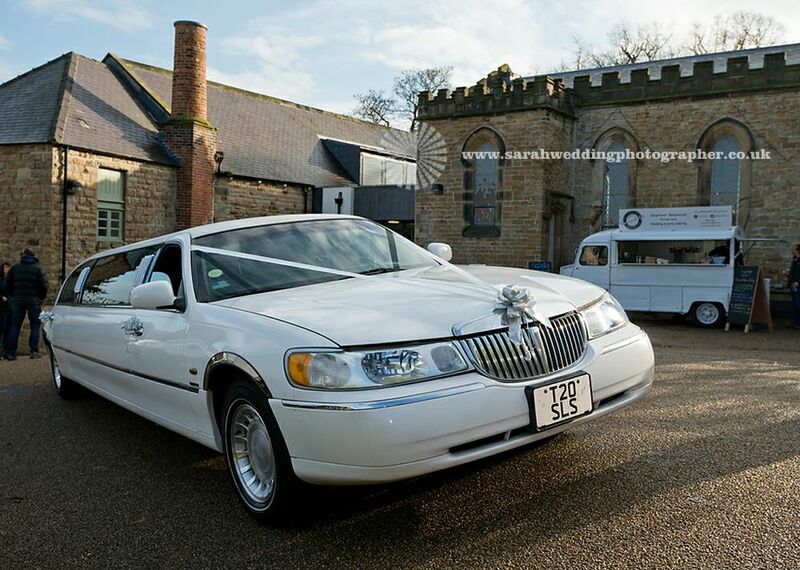 I would like to say a big thank you for your first class limousine service on 19th Dec. It made my birthday very special along with my friends. Thank you once again. Thanks so much for the start and end of a brilliant evening, very friendly driver and great vehicle. Thanks so much.